Thickness : 4mm to 8mm in various sizes availableThe ship scrap is available at Indian largest ship dismantling yards where the ship cutting is regular going on for recycling. 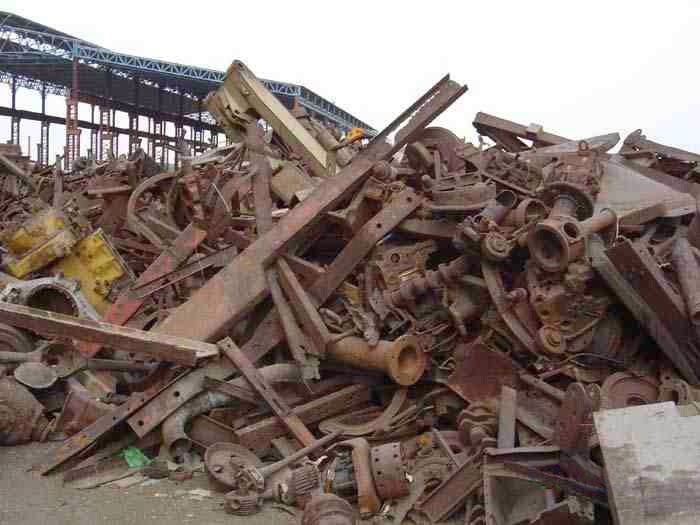 We are service providers for supply of Ferrous metal Scrap. 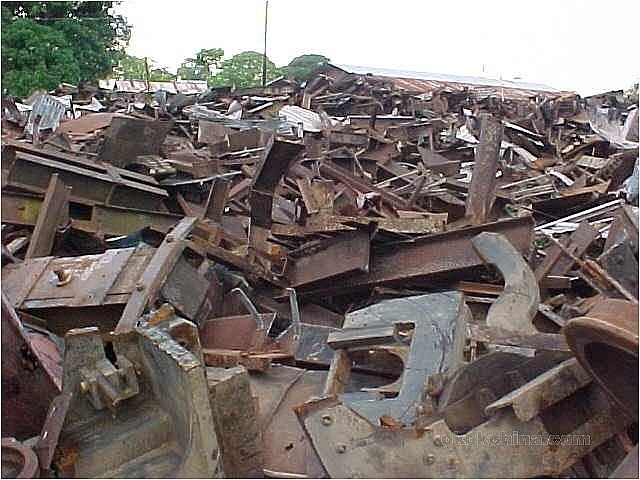 We offer 100 % rolling scrap obtained from dismantling of ship at ship recycling yards in India. These scraps are available in various sizes and dimensions. Presently available in lots of Plate Cutting, Half moon pipe cuttings, melting scrap, angle / channel scrap and heavy machinery scrap. 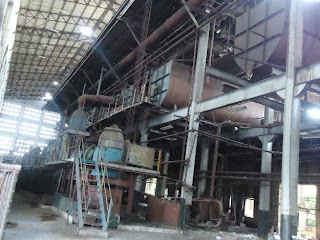 Clients are invited for inspection before loading of the metal scrap. Metal Scrap Condition: The ship scrap is free from any impurities or radioactive material. The material is selective and categorized are per the thickness and sizes of the metal scrap. 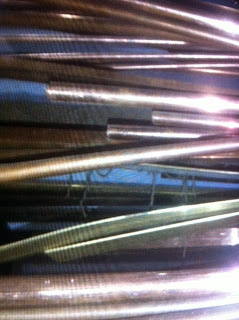 Prices also varies according to the thickness of the metal scrap. 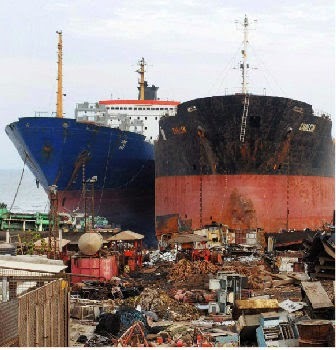 Our services includes regular sourcing and supply of ship scrap from various ship dismantling yards in India. We supply in bulk lots and competitive price than the prevailing market.Minimum order should not be less than 500 MT . Transportation and loading will be in buyers account. Inspection available for authentic buyers.